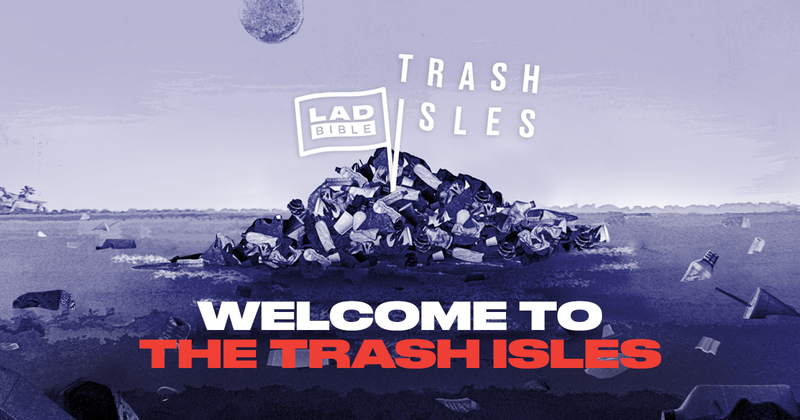 The Plastic Oceans Foundation, partnered with the online publisher, LADBible, and creative agency AMV BBDO, to form ‘The Trash Isles’, the 196th country but the first made entirely of plastic waste – to raise awareness of the critical need to address the ever-increasing quantity of plastic littering our oceans. On World Oceans Day, the team submitted a declaration of independence to the United Nations (UN) to seek recognition of The Trash Isles as an official country. Once designated an official country and member of the UN, other UN countries are obligated under the UN’s Environmental Charters to clean up The Trash Isles. The petition quickly caught the public’s attention, with Al Gore as the first honorary citizen and Judi Dench as the Queen. Within a week, over 100,000 concerned citizens worldwide had signed the petition, and become citizens of The Trash Isles. The Trash Isles now has over 200,000 proud citizens. The Trash Isles took over the internet, reaching over half a billion people worldwide and with 50 million views online. Search on Google for “Plastic Pollution” increased by 154 per cent in the nine months. At the UN conference after the launch of The Trash Isles, 193 countries pledged to tackle the crisis of plastic in the oceans. The campaign won two Cannes Lions Grand Prix awards for design and PR, along with three Clio awards for PR, Brand Design and Partnerships and Collaboration.